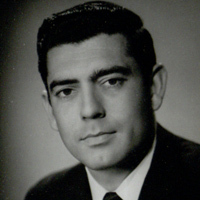 Fulfilling his dream of being a reporter, Dan Rather has pursued a long, prestigious, and at times controversial career in journalism that spans over sixty years. 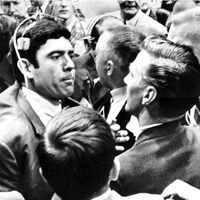 The Texas native has reported on and investigated some of the major stories of the second half the twentieth century, from the civil rights movement and the assassination of President Kennedy to the Vietnam War and the Iraq War. 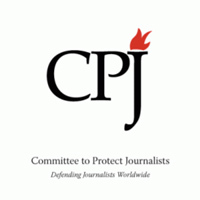 After joining CBS in 1960, he worked for renowned investigative magazines such as CBS Reports and 60 Minutes, covered every election since 1964, and interviewed major political players. In addition to anchoring the CBS Evening News for twenty-four years, Rather has also reported on the ground about crises and conflicts on five continents. 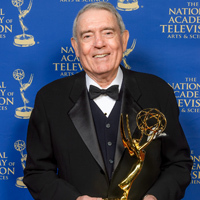 After leaving CBS in 2005, Dan Rather has worked as the anchor and managing editor of Dan Rather Reports on AXS TV from 2006 to 2013, producing over 250 stories. The tireless reporter continues his successful series of interviews for the cable network and regularly publishes opinion pieces. With Facebook, he has found a new and powerful outlet to share some of these investigations as well as his thoughts and ideas about the state of the world.